PHS Medical's patented Epidural Positioning Device and Electric Epidural Positioning Device feature unique torso positioning for proper cervical alignment to position patients safely and comfortably during epidural procedures. 1. What is the height range of the device? 2. How heavy are the EPD’s? The caster system allows both of them to be moved easily. 3. What settings are appropriate for using an EPD? We see them predominantly in Labor & Delivery Suites and Surgical Departments, but they’re also beneficial in Pain Management Clinics. 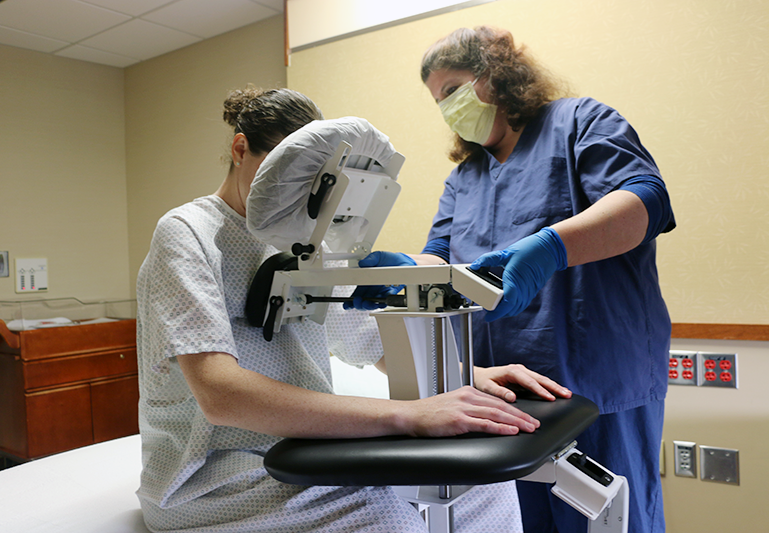 Anywhere epidural or spinal anesthesia is administered while the patient is seated, the EPD or E-EPD can be of use. Some hospitals have been using them for thoracentesis as well. 4. Can EPD’s be used in other countries? Yes. We have a dealer network and can arrange for shipment to Europe, the Middle East, Canada and elsewhere. 5. How do I clean the EPD? Use any non-corrosive hospital approved disinfectant. As requirements vary by state, please consult your state's guidelines. You may also select products dedicated for use on contact surfaces as your device might come in contact with bodily fluids. Examples include, but are not limited to: Sporicidin®. 6. What is the Warranty on the EPD & E-EPD? 7. Is there a weight limit for patients who use this device? Yes. Patients weighing up to 600 lbs can be supported by this device. 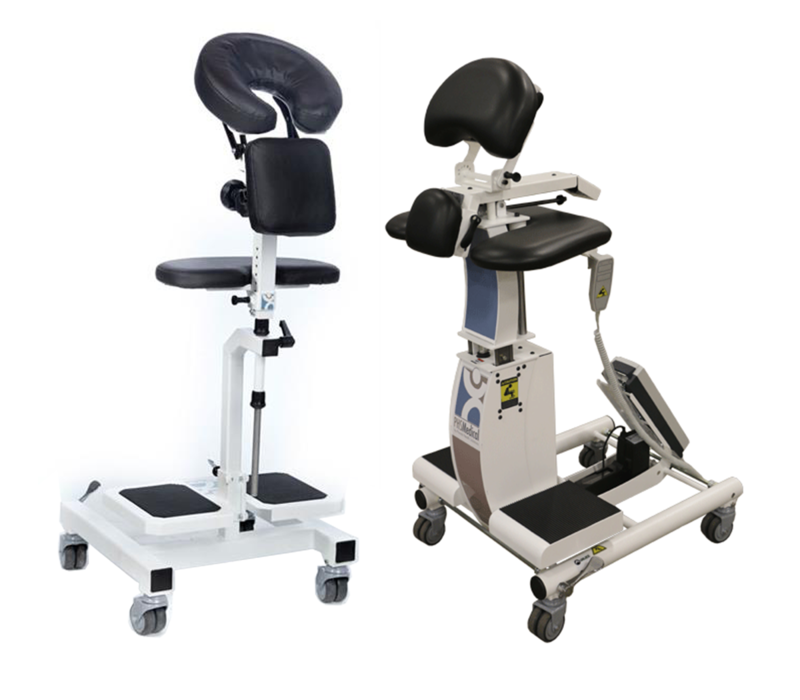 Note, this is a SUPPORT device only and is never to be used to lift or transport a patient, nor should anyone stand upon the foot rests. 8. Are there accessories to use with the devices? Yes. 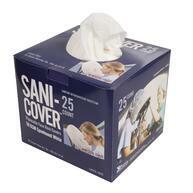 Our Medical Grade Sani-Covers are recommended for use on the face rests.